The F11 Zumbi frame, the latest model of the legendary enduro will be available in spring 2019. Handmade in 100% at the Polish factory of bicycle frames, faithful to the tradition of simple design combined with CNC made parts. It does not give in to high serial production limitations, ensuring high quality of manual workmanship of the expensive, light and extremely durable 7020 aluminum alloy. Solidly built, skillfully combines full suspension system efficiency (FPS) with a timeless design. 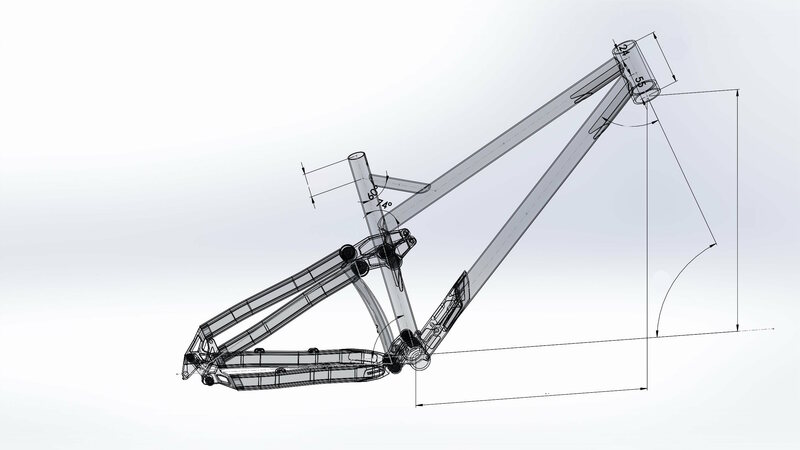 Especially for those who want to become the first owners of Zumbi F11 29er #GeoRevo 2019, we offer the possibility of priority order of this unique model in the production version. Ordering today will give You special chance to become an owner of the same frame, which Zumbi Factory Team will be using in the upcoming race-season. Unique RAW finishing, certificate of authenticity, factory team gear as well as your initials engraved on the top tube and last but not least: possibility to collect the frame personally at our factory with an opportunity to talk with its creators. 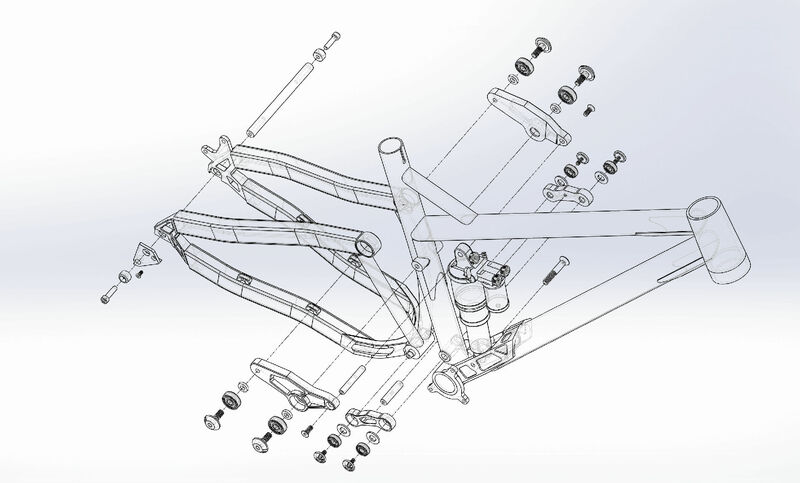 All this is waiting for you after placing a pre-order for a F11 frame 27.5, 27.5+ or 29er.